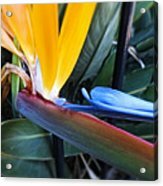 Vibrant Bird Of Paradise #2 iphone x case by Trudee Hunter. Protect your iPhone X with an impact-resistant, slim-profile, hard-shell case. The image is printed directly onto the case and wrapped around the edges for a beautiful presentation. Simply snap the case onto your iPhone X for instant protection and direct access to all of the phone's features! There are no comments for Vibrant Bird Of Paradise #2. Click here to post the first comment. Bird of Paradise. These flowers given their name due to their uncanny resemblance to birds of paradise. Their brightly plumed flowers attached to long, strong stems look like colourful birds playing hide n seek amongst their large veined green leaves. They are commonly known as Crane Flowers and Strelitzia is their botanical name and they are native to South Africa. 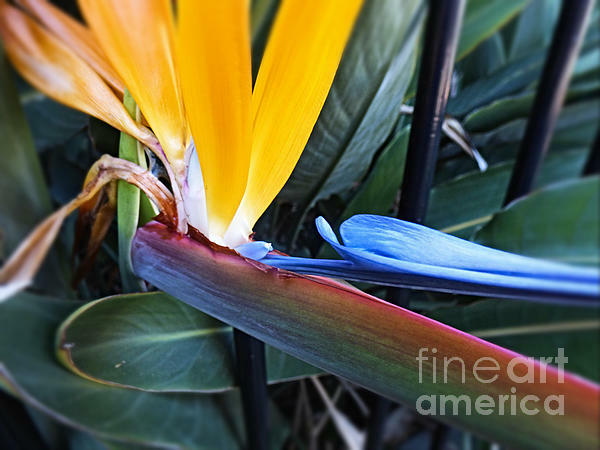 The Bird of Paradise plants are the floral emblem of the city of Los Angeles. They are hardy and capable of withstanding both drought and frosty conditions. 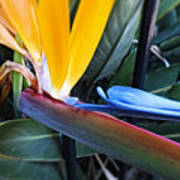 The beauty the bird of paradise plants make them a favourite choice for many gardeners around the world. N.B. The FAA watermark will be removed on purchase of any item.